Perfect for summertime outdoor events, Sunday brunch, or the club, this essential menswear staple gives an unexpected and elegant edge to your everyday suit. Whether you're into the sleek, clean lines of the diamond tipped, the modern shape of the batwing, or love to keep it classic with the butterfly, each shape will give an undeniable dose of personality into your outfit. Most importantly, wear with confidence. 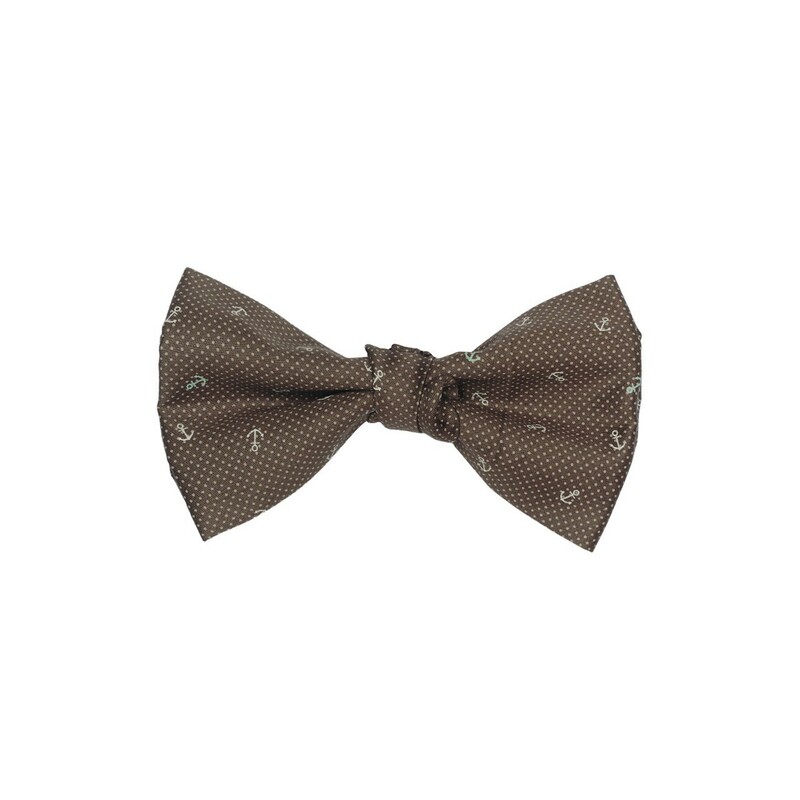 There's no doubt that bow ties definitely make a statement. For one, it draws a significant amount more attention to the face and truly shows that you can style with confidence.